A chieftain of the All Progressives Congress, APC, in Nasarawa State, Aliyu Bala Ahmed Tafida and about 20, 000 members have defected to the PDP in the state. Tafida announced his defection in the presence of the Chairman, Board of Trustees, BoT of the PDP, Senator Walid Jibrin, the Zonal Chairman (North-Central) of PDP Hon. Dakas Shan, Senator Phillips Gyunka, Hon. Frances Orogu, among others. He came second in the primaries that produced the late lawmaker representing Nasarawa/Toto Federal Constituency, Musa Baba Onwana. Jibrin while receiving the defectors, said Tafida’s entrance was a blessing to the party. 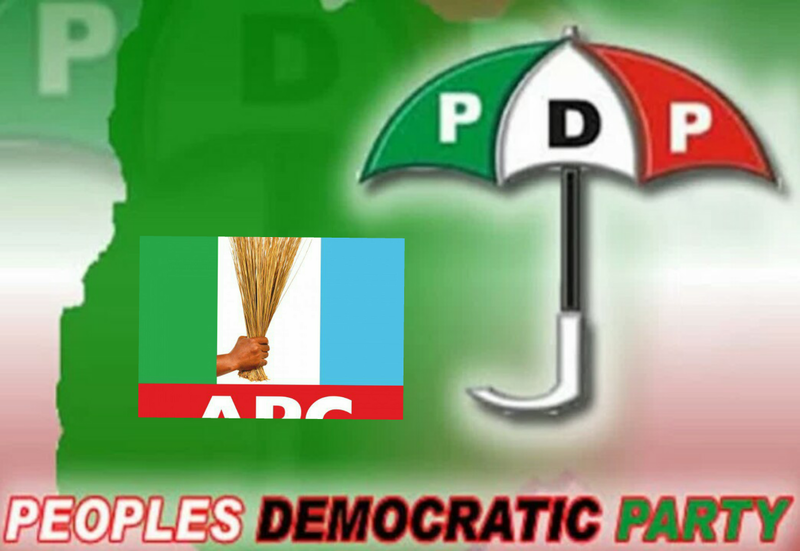 “We in PDP believe power belongs to God and that He gives it to whoever He wants. “He has given us before and He has taken it but we are working to position ourselves to enjoy His grave once more next year,” he said. The defector, Tafida said he was happy to be in PDP. “I am happy to be here. I am happy to be where I will be valued, appreciated and be given my due regard,” he stated.